Founded in 2008, the literary agency ST&A is dedicated to represent publishers for translation rights on international markets. We are dedicated to the long-term, global success of our clients, presenting their catalogues to the appropriate international publishers, negotiating the best terms for every contract, ensuring payment of royalties and acting in the publishing process. 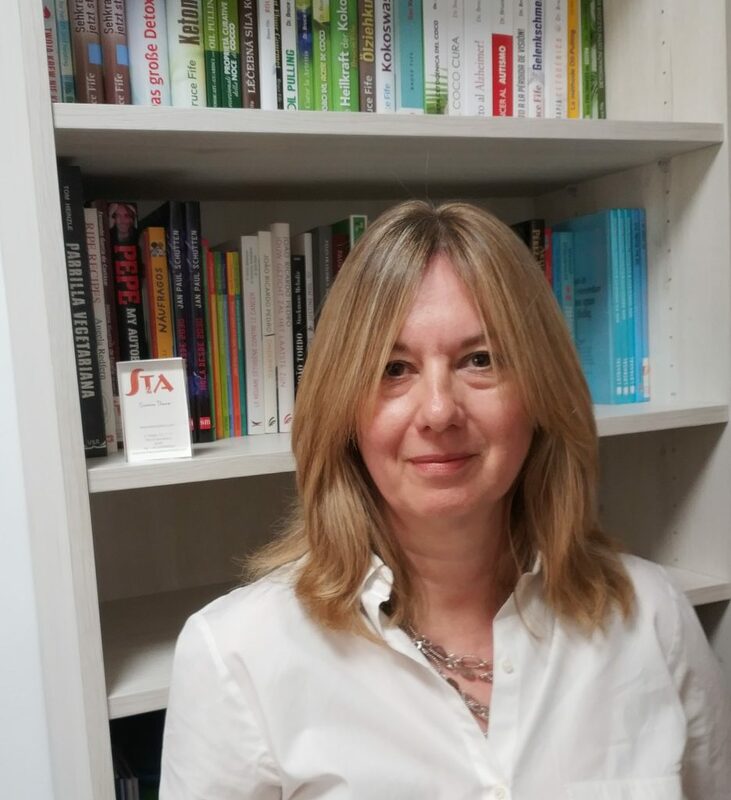 Former publishing director at Ediciones B and editor at Círculo de Lectores, Susanne Theune has 30 years experience in publishing and communication, with extensive knowledge of both the national and the international markets.